Do you need a headset for your Innovaphone setup? 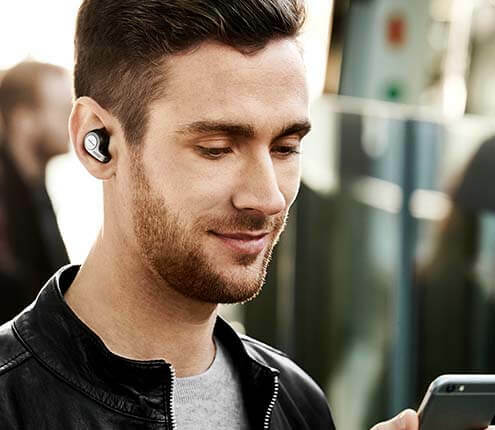 If so, Jabra has you covered. 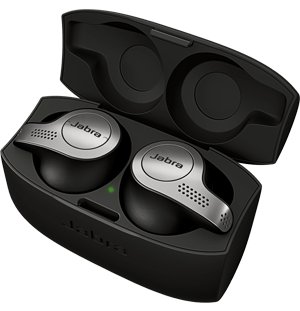 Jabra BIZ 1900 headsets are comfortable to wear and have good audio quality. This solution can fulfill the needs of call agents.